Listen Now: Ravyn Lenae Featuring Appleby, "Free Room"
The 2016 Essence Music Festival has started with a bang. From the nightly concerts at the Mercedes Benz Superdome, featuring New Edition and Babyface on Friday, July 1, the daytime events hosted a variety of events at the convention center. 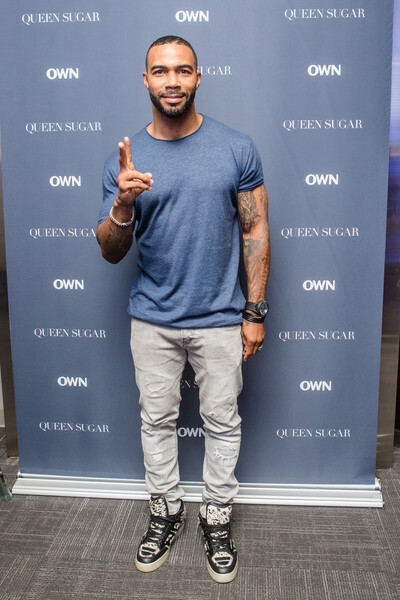 At the Theaters at Canal Place, the cast and other notables attended the screening of the Oprah Winfrey Network (OWN) new series, Queen Sugar, directed by Selma directer Ava DuVernay. The Oprah Winfrey produced series, which will premiere in September with back-to-back episodes, evolves around estranged Saint Josephine siblings attempting to keep their family sugarcane farm afloat. After a tragedy, the family must navigate both triumphs and challenges of their complicated lives while surviving the family business in the Deep South. 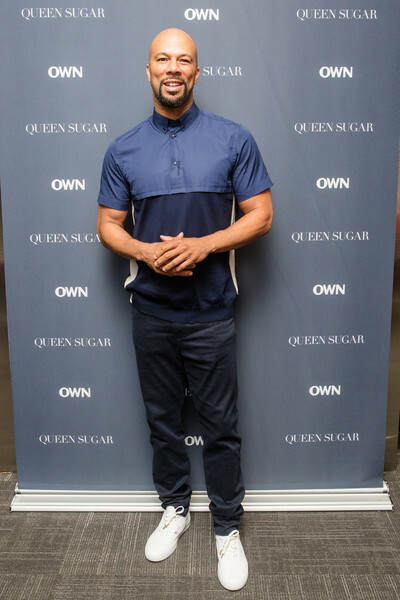 Queen Sugar stars Hollywood veteran Dondre Whitfield, Rutina Wesley, Dawn-Lyen Gardner, Omar Dorsey and Tina Lifford. 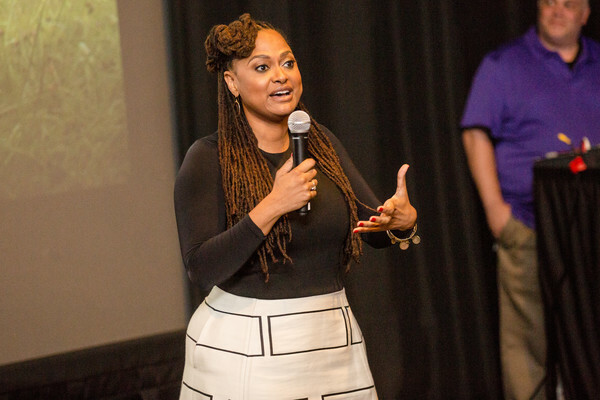 Queen Sugar debuts on OWN on Tuesday, September 6 and Wednesday, September 7 at 10pm.